… Give or take. Why? For a totally selfless reason. 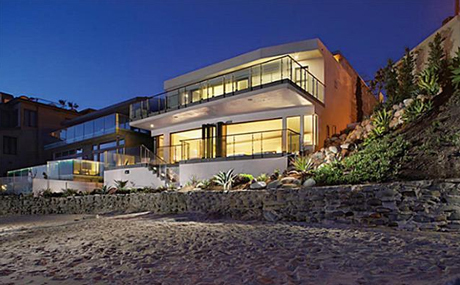 I want to buy this house in Laguna Beach… I meant selfless on your part not mine. I’m being a totally materialistic jerk. Your money will be put to good use. Someone has to live here. It might as well be me. 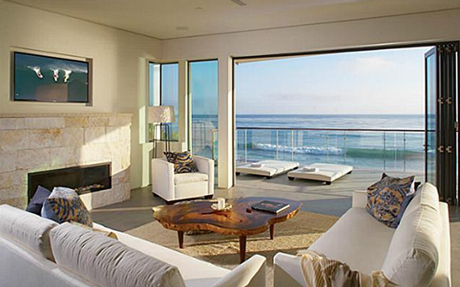 This entry was posted in Misc and tagged Beach house, my dream house, where does R.W. Ridley live. Bookmark the permalink. Ok…I’ll send you a donation on the condition that you pay for my airplane ticket to come out and vacation with you for a week…every year.